Sturdy steel ball mount with solid shank measures 9-3/4" from center of hitch pin hole to center of ball hole. Drawbar is Class II compatible only. Powder coat finish over a-coat base provides excellent rust protection. 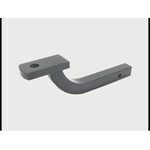 Call 800-298-8924 to order Draw-Tite ball mounts part number 36061 or order online at etrailer.com. Free expert support on all Draw-Tite products. Guaranteed Lowest Price and Fastest Shipping for Draw-Tite Drawbar for 1-1/4" Hitches - 3-1/8" Rise - 9-3/4" Long - 3,500 lbs. Ball Mounts reviews from real customers. Sturdy steel ball mount with solid shank measures 9-3/4" from center of hitch pin hole to center of ball hole. Drawbar is Class II compatible only. Powder coat finish over a-coat base provides excellent rust protection. Next we will show you how to mount it on a vehicle. Remember, this drawbar can only be used in the rise position. Slide the drawbar in and line up the hitch pin holes. Once the pin holes are aligned, feed the pin through and secure it with the clip on the other side. That is it for the Draw-Tite Class II drawbar kit, part number 36061. Order: RelevanceNewestRating - High to LowRating - Low to High Sturdy steel ball mount with solid shank measures 9-3/4" from center of hitch pin hole to center of ball hole. Drawbar is Class II compatible only. Powder coat finish over a-coat base provides excellent rust protection. Everything is as if I bought it yesterday. Thank you for asking...they are working great. Very happy with them. Thanks for your review and your business. I have forwarded your feedback to our customer service team for handling. 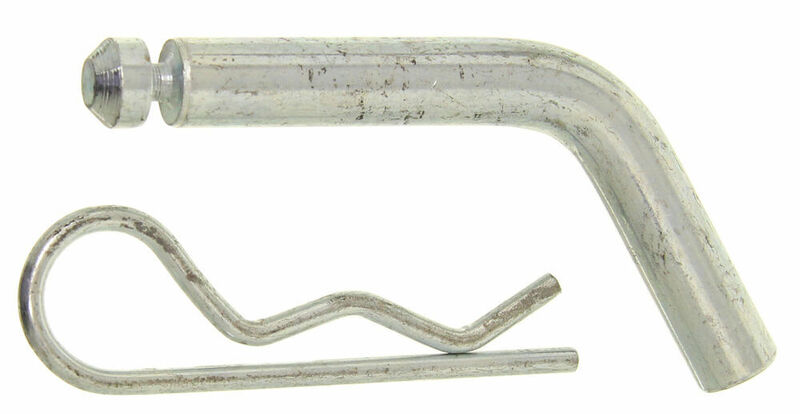 We currently only have one trailer hitch receiver for your 1999 Buick LeSabre which is the Draw-Tite Trailer Hitch Receiver part # 36216. 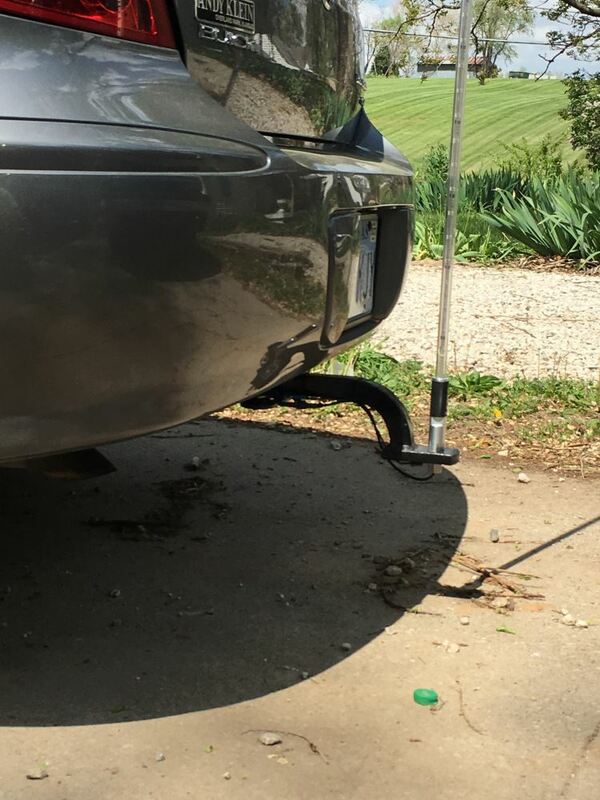 This option will give you a Class II hitch with a 1-1/4" receiver tube opening. I have attached an installation video on a similar 1997 Buick LeSabre for you as well. If you can tell me what you will be using the hitch for I would be glad to offer some additional recommendations for you as well. Yes, the # 19256 Hitch Ball has a 3/4 of an inch thread shank. This ball will work with the Draw-Tite Class II Drawbar, # 36061. The plug and play wiring harness that's available for your 2016 Chevrolet Trax is the Tekonsha # 118659. I've attached an install video for you to take a look at. 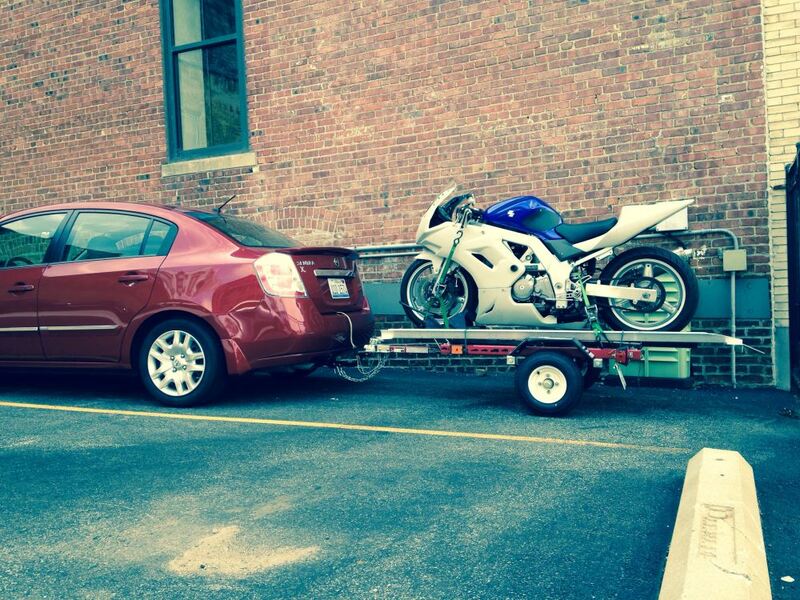 If you don't have a trailer hitch already I recommend the Draw-Tite # 36554. 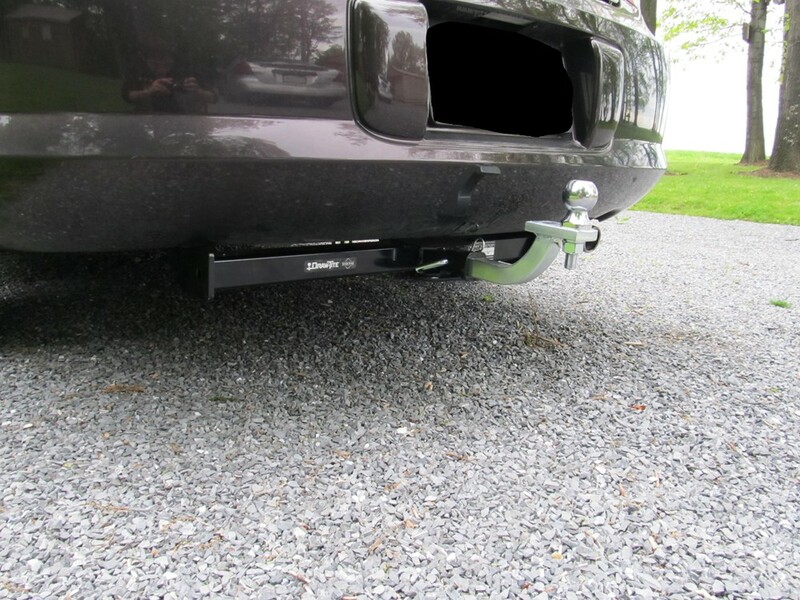 This is a Class II hitch with a 1-1/4 inch receiver opening. 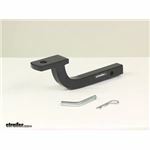 The recommended ball mount for you is # 36061 which includes a pin and clip. Then for a hitch ball use either # 19258 for a 2 inch ball or # 19257 for a 1-7/8 inch. Even though the video shows a 2016 I can confirm that Draw-Tite Trailer Hitch Receiver - Custom Fit - Class II - 1-1/4" Item # 36601 fits the 2017 Mazda CX-5. If you plan on doing some towing you can use Draw-Tite Drawbar for 1-1/4" Hitches - 3-1/8" Rise - 9-3/4" Long - 3,500 lbs Item # 36061. For a 2 inch ball use # 19258 and for a 1-7/8 inch ball use # 19257. And for a trailer wiring harness you can use # 118746 to add a 4-Way flat connector to the rear of the vehicle. For a ball mount for the hitches that fit your 2010 Chevy Impala use Draw-Tite Drawbar for 1-1/4" Hitches - 3-1/8" Rise - 9-3/4" Long - 3,500 lbs Item # 36061. This ball mount takes a ball with a 3/4 inch diameter shank such as # 19258 for a 2 inch or # 19257 for a 1-7/8 inch. 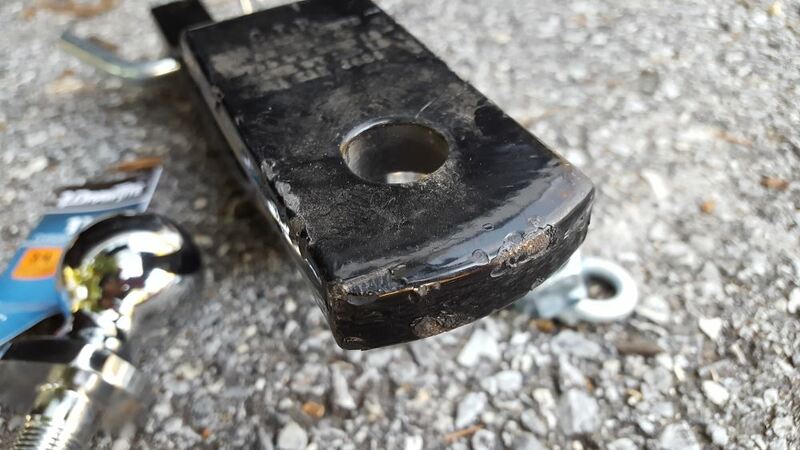 For a trailer hitch confirmed as a fit for your 2000 Chevy Monte Carlo the Draw Tite part # 36292 would be a great option for towing a small motorcycle trailer. For wiring you would need the part # 119178KIT, for a ball mount part # 36061, and for hitch ball part # 19258 for a 2 inch ball, or part # 19257 for a 1-7/8 inch ball. Draw-Tite trailer hitch # 36602 fits up to but does not include the 2016.5 Mazda CX-5. For your mid-model year 2016.5 you can instead use Draw-Tite hitch # 36601. If you plan on doing any towing the recommended ball mount is # 36061. It comes with a hitch pin and clip. For a 1-7/8 inch ball use # 19257 and for a 2 inch ball use # 19258. For trailer wiring you can use wiring harness # 118563 to add a 4-Way flat connector to the rear of the vehicle.